Does Your Case File Allow You to Answer These Questions? >>Is title to the house clear & marketable? >>Is the marital mortgage refinance-able? Did the house spouse obtain written mortgage pre-qualification or pre-approval? >>Does the crawl space exhibit wood destroying organisms? >>After divorce, will your client have an insurable interest in the house? >>Is your client a named insured on property & casualty and title insurance policies? >>Is the house insurable by the house spouse alone? Because my TEAM and I help gather house documents, and we do not charge a fee to your clients. REFER your client to this website. 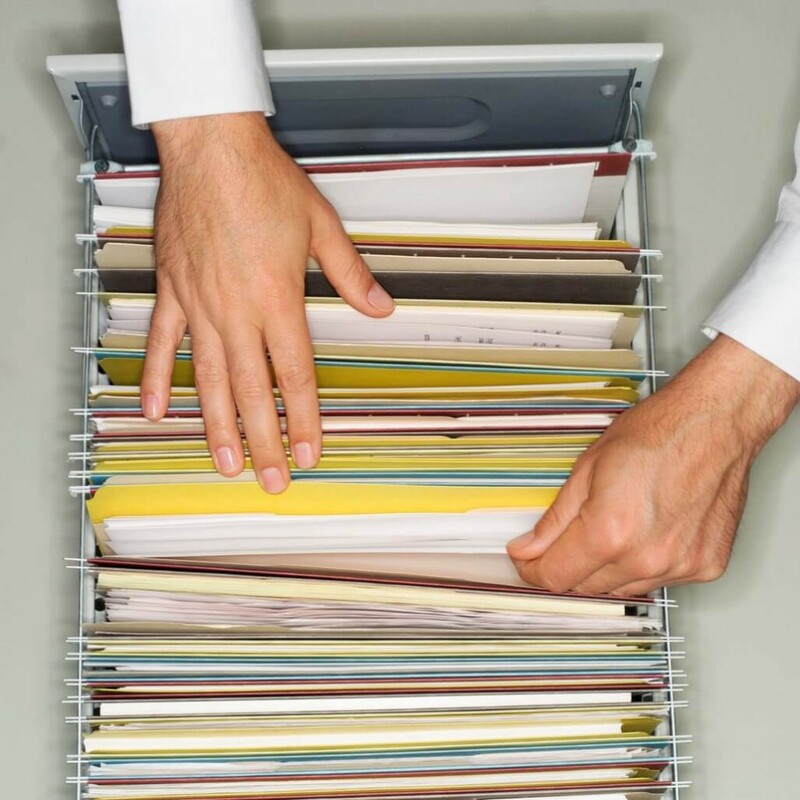 We meet with your client at no cost and identify which documents to gather (client's choice). We help schedule FREE consultations for your client to attend (client's choice: Mortgage, Title, House Insurance). Client completes FREE consultations, likely generating some of the needed house documents. We identify any outstanding house documents and help obtain them. 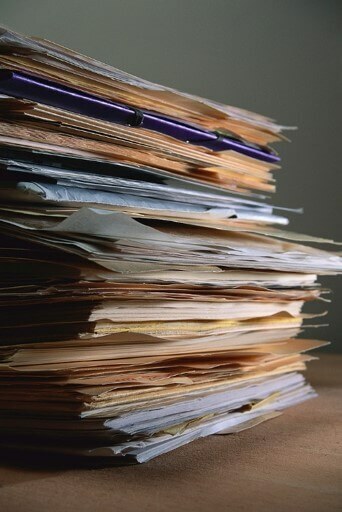 We organize all house documents in 4 key categories and deliver the house document package to your client. Your client meets with you and delivers the completed house document package - supplementing your case file. We save you time, and we save your clients money. By referring your clients to our TEAM, we deliver house documents to your clients organized (in 4 key categories) for you to review. Enhanced house due diligence generates more cooperative clients re: house issues. Better House Documents = Better House Evidence. We can help you and your clients! At not cost, we help gather house-related documents and schedule free consultations regarding key due diligence categories: mortgage, title, and insurance. House condition is equally important, but that consultation is not free. As real estate licensees, we already work with all house-related professionals - mortgage, title, insurance, house condition, needed by divorcing homeowners. We recommend 3-6 professionals in each category for you and your client to consider. To help preserve home ownership, we take a consumer protection approach so that divorcing homeowners keeping the house know what they are risking before making a binding decision. Get free help with your house documents!